As an organisation, Mapping for Change are firmly grounded in principles and methodologies of community engagement. Since our origin, our work with grassroots and third sector organisations has aimed to widen citizen participation and involvement in local decisions and actions, by empowering all members of the community. Our engagement methodology has evolved from many years of experience working in the community and voluntary sector. 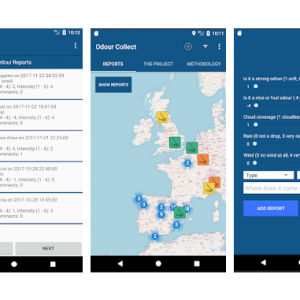 We use a range of direct and online techniques to reach relevant groups and individuals, and ensure that harder-to-reach perspectives are included. 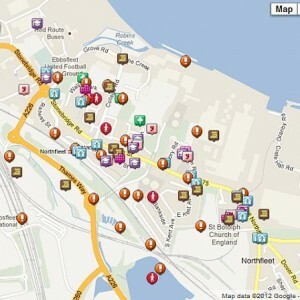 Where appropriate, we utilise a map-based engagement methodology. 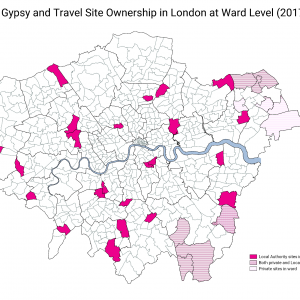 Maps enable us to communicate with community groups to visualise or analyse their local area in the context of a particular issue, question or concept. 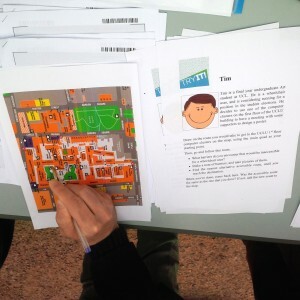 Mapping for Change can provide engagement services to support academic, commercial or public sector projects. We can also provide engagement training, to supply your organisation with all the skills and knowledge required to conduct your own community engagement. 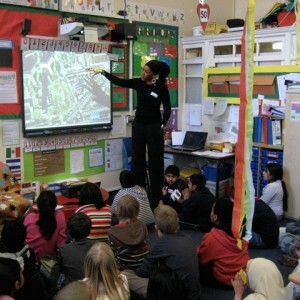 We can provide long or short-term community engagement services for a range of academic research projects. Our engagement services can be used to acquire diverse information from communities, from survey responses to in-depth interviews. 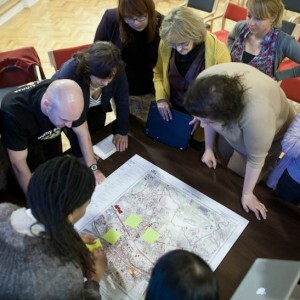 Mapping for Change can offer clients a series of tailored engagement workshops. Our flexible approach means we can equip you with specific methodologies and tools appropriate for your organisation. 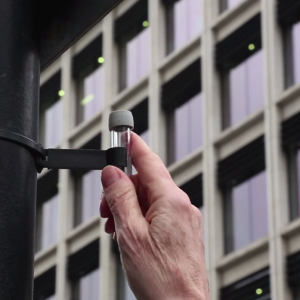 Breathe Clean will be providing Tower Hamlets residents with the materials & training needed to monitor nitrogen dioxide levels around the places that matter to them. 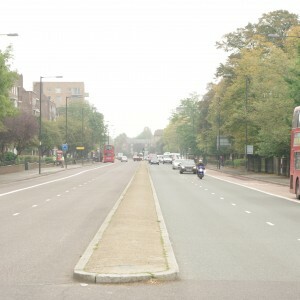 Participants will measure the air quality at a number of locations over a period of six months, to get a more granular picture of the situation in the borough. 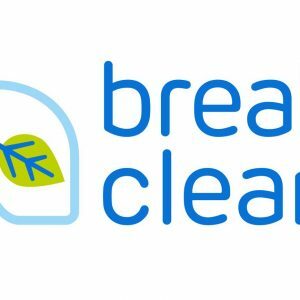 The data from the Breathe Clean project will be made available on Mapping for Change’s community maps webpage. 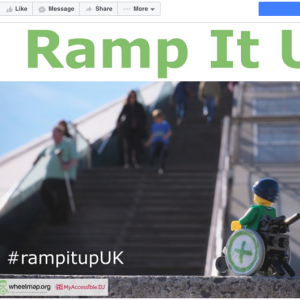 ‘Ramp It Up’ was a social media campaign aiming to increase awareness about the barriers people with limited mobility face on a daily basis. 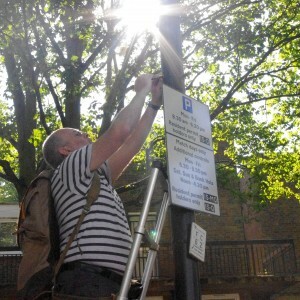 We called on communities to help their towns and cities become more wheelchair friendly by encouraging shops, restaurants or any building open to the public to use portable wheelchair ramps if more permanent solutions cannot be made. Mapping for Change in collaboration with the Humanities Education Centre (HEC) and local specialist on learning and ‘place’ Maggie Hewitt, worked with three schools in Tower Hamlets (Columbia School Community Map, Arnhem Wharf School Community Map and John Scurr School Community Map) to pilot a brand new process in which Year 4 pupils develop personalised maps of their local area with their own likes, memories and views on change.